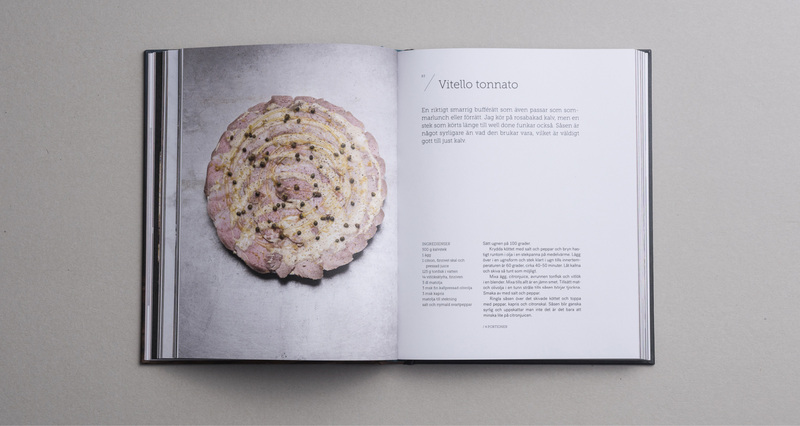 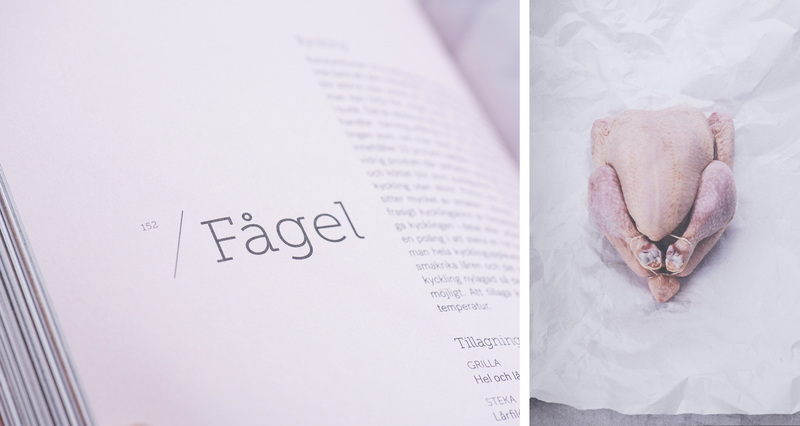 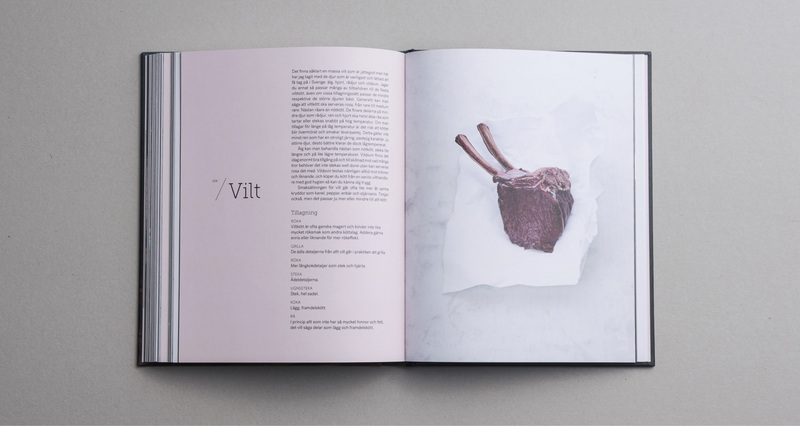 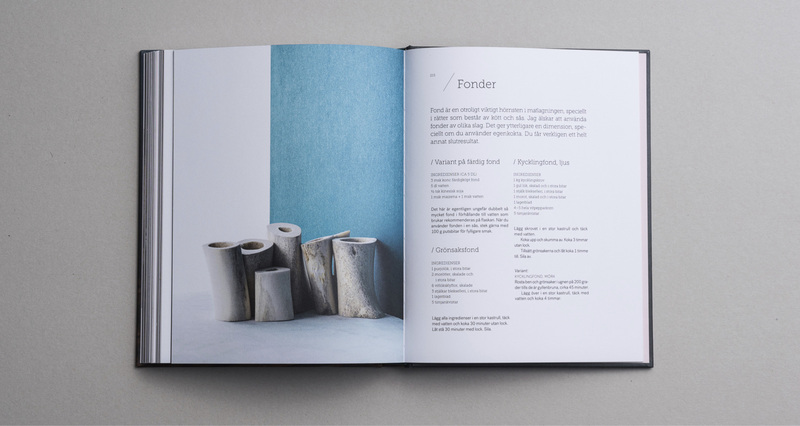 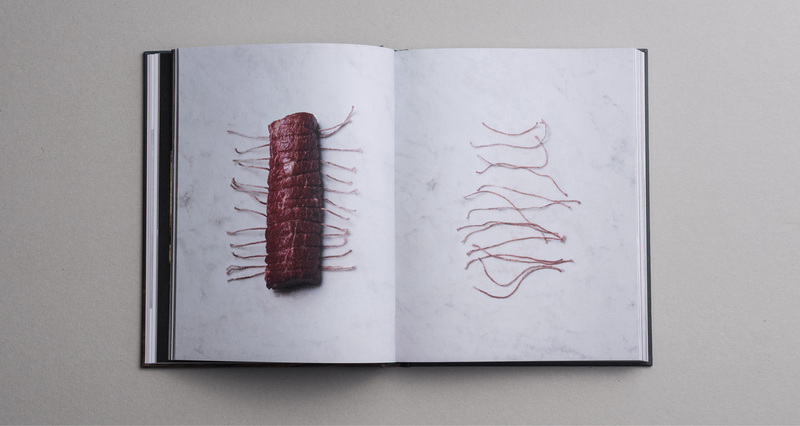 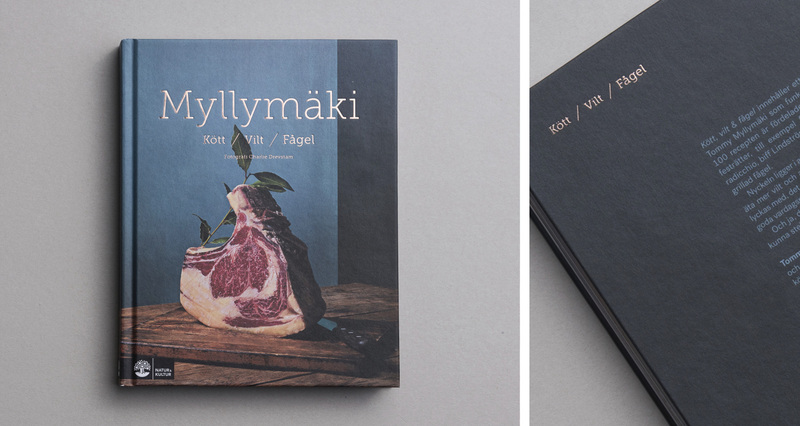 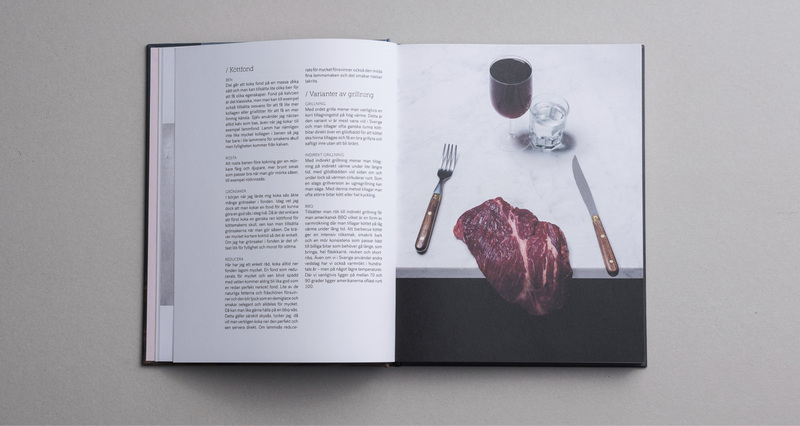 The book Kött, vilt & fågel is our fourth collaboration with the well known Swedish chef Tommy Myllymäki. 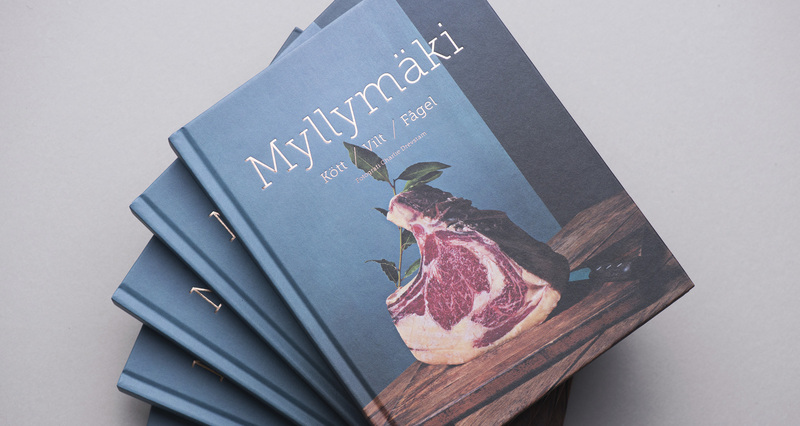 This book is all about meat, game and poultry but at the same time about the importance of choosing meat with care. 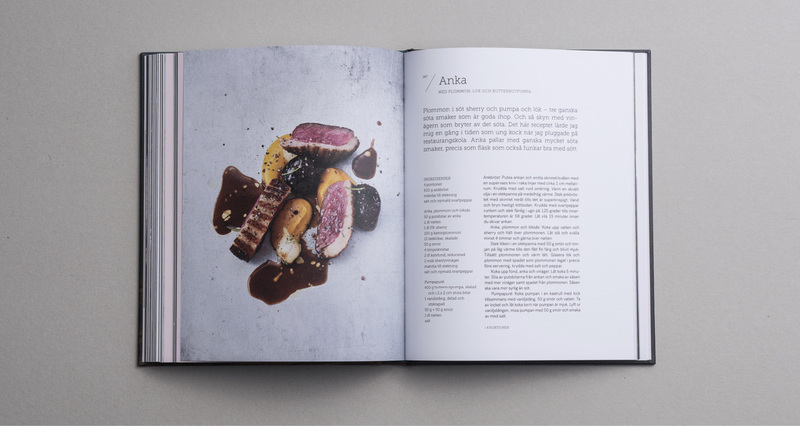 Great food with many tips and flavor combinations. 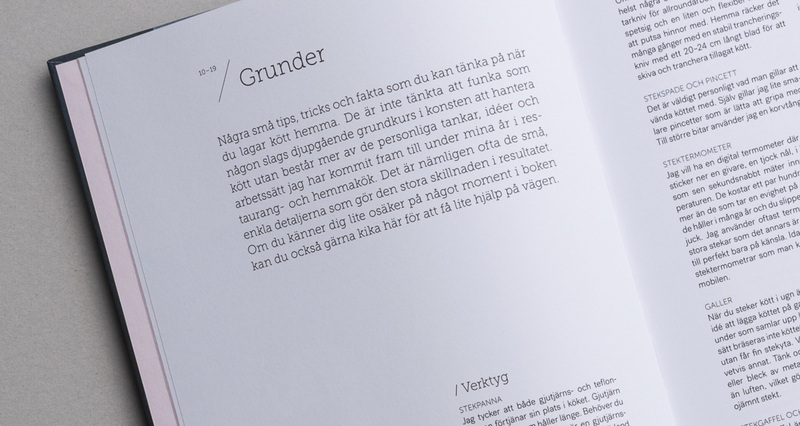 The book is designed with the fonts Museo Slab and Post Grotesk. 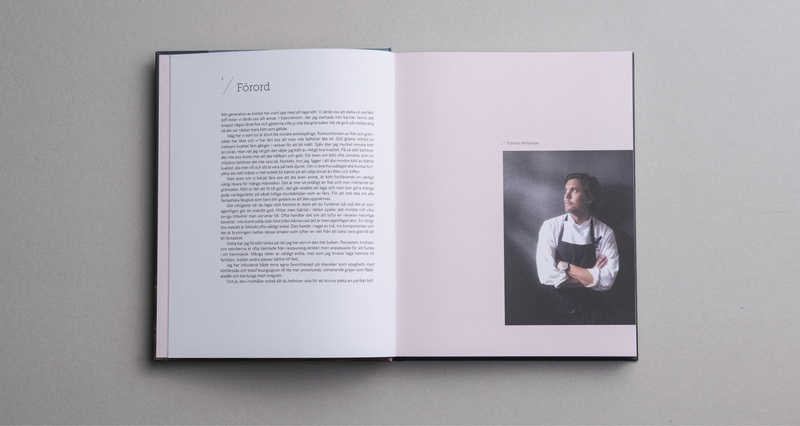 The paper is Amber Graphic and the effect on the cover is copper foil.